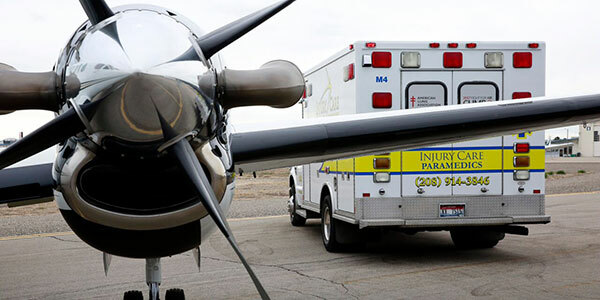 ALS, Critical Care, and fixed-wing air ambulance transportation and emergency medical services company based in Boise, Idaho. When it may not be appropriate to call 911 (problem is not life-threatening), but the patient needs to be transported by ambulance. Serving the Pacific and inland northwest out of Boise, Idaho, with a full range of air ambulance services and commercial medical escorts. Providing professional, non-emergency door-to-door transportation to the elderly and disabled. Licensed for Federally-managed fires in Idaho, Montana, Wyoming, Utah, Nevada, Oregon and Washington. Medical emergency services and on-site clinics for visitors or workers in remote, rugged, back-country conditions. 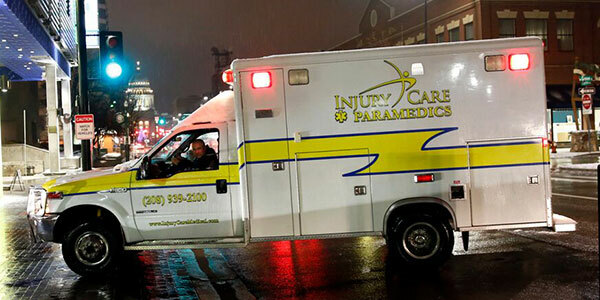 Stand-by medical care for concerts, sports, festivals: EMS services for any size event or budget. We are the largest private ambulance company in Idaho, serving the Pacific Northwest from Seattle to Salt Lake City and beyond. Our healthcare partners have relied on us for ten years to safely transport patients between facilities. 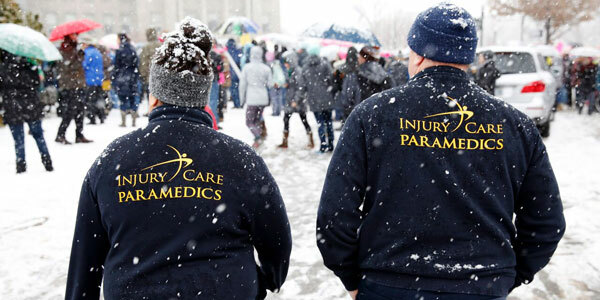 Acute care hospitals, home health agencies, long-term care facilities, air ambulance companies and the federal government all call on Injury Care EMS when they need quality emergency medical services. Licensed to provide the highest level of ambulance care – local & long distance. Serving Idaho and the Pacific Northwest for fixed-wing air ambulance transports. More patient transports than any other private service in Idaho. 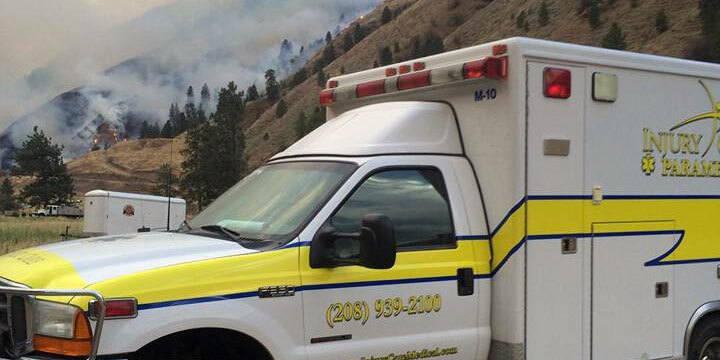 Company with the most EMS personnel on wildland fires in Idaho and surrounding states. 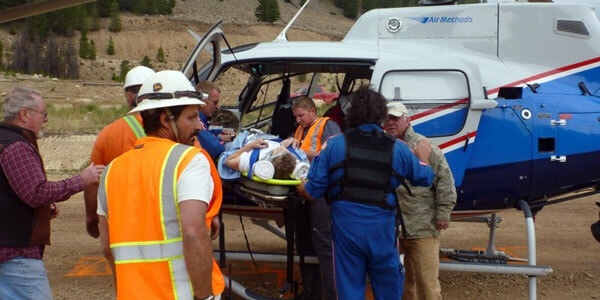 Providing EMS services for Idaho’s premier events, remote areas & facilities. Providing non-medical wheelchair or gurney transportation for the elderly or disabled patients. 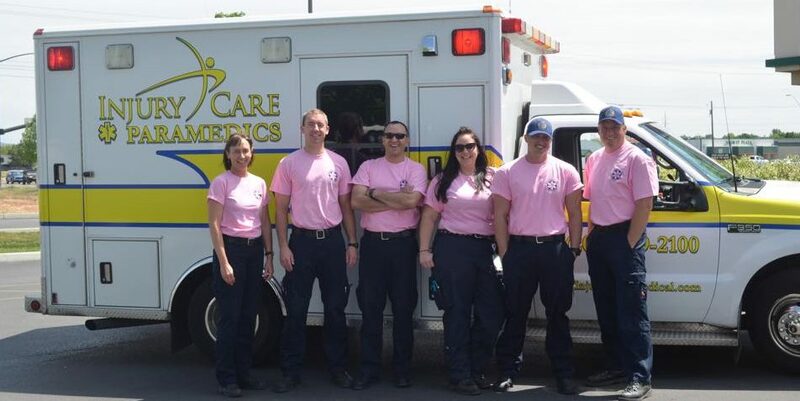 Received Critical Care Certification from the Idaho Department of Health and Welfare – of which only 10% of Idaho EMS Transport Companies have this designation. Committed to providing the highest quality of care. Come work with us! We are always looking for talent. We offer competitive salary and benefits in a professional and friendly work environment. I've worked with Dr. Radnovich for 8 years and he is wonderful! He takes the time to treat his patients like they're real people and he's always willing to help manage my medical problems. The staff there are wonderful and are always happy to help. I have a complicated lineup of medical issues and Dr. Radnovich has always taken the time to assist me in understanding what I can do with regard to my treatment. I wish they were open on Fridays, but I know they work hard and deserve the time off they earn! I would recommend Dr. Radnovich to anyone who needs help with medical issues, especially chronic pain! I can't say enough good things about this office and the doctor! Best Emergency Transport!!! Great service and amazing staff that are compassionate, safe and timely!! Excellent staff and ambulance transport services. 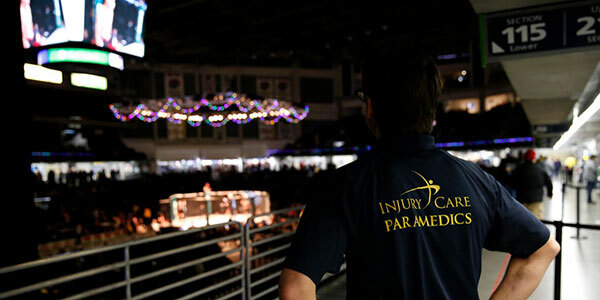 I highly recommend Injury Care EMS. We Are Thankful For You (Win A Turkey Dinner)!